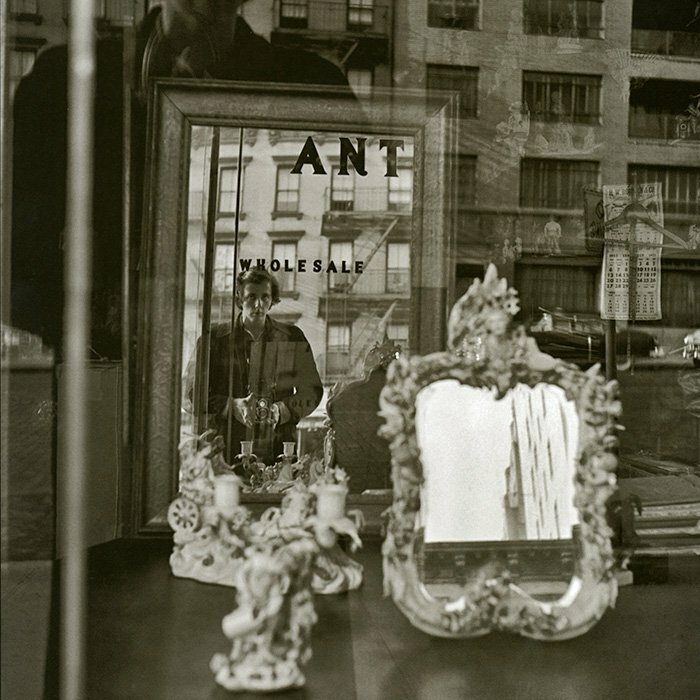 It has become one of the most famous stories in modern photography: how Vivian Maier took hundreds of thousands of striking photos over decades of private life as a live-in nanny, all of which might have been lost to obscurity had not an enterprising real estate agent bought some of her negatives in an auction and realized the astonishing quality of her work. But perhaps there's a reason Maier never showed her work to anyone; perhaps she didn't want it to be shown. She was born in New York in 1926 and spent her youth both there and in France (her mother was French). 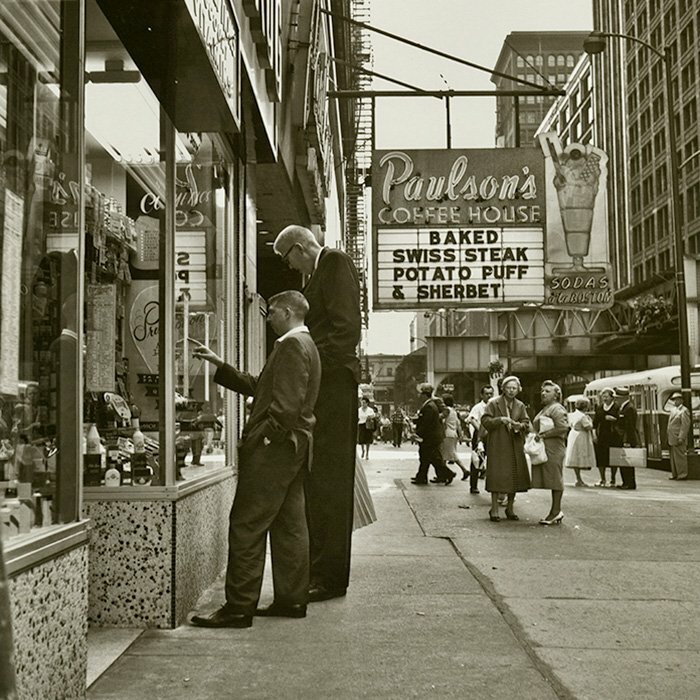 She began taking photos with an old box camera, but in 1952 - possibly inspired by a show of contemporary French photography at the Museum of Modern Art - she acquired a Rolleiflex, the camera used by many renowned street photographers. 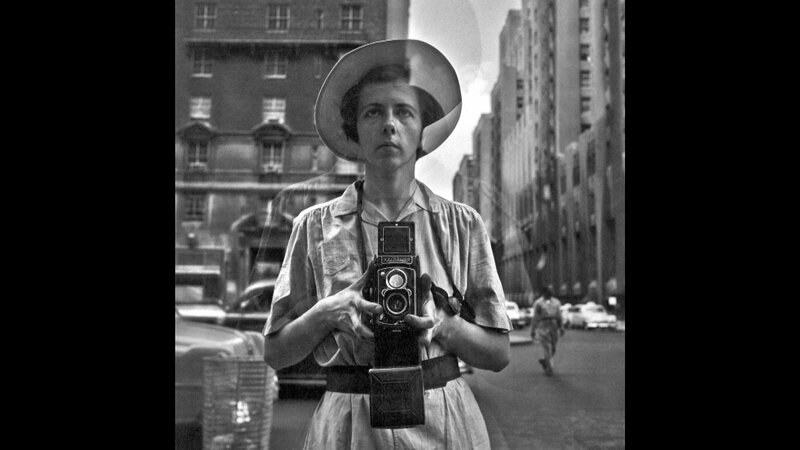 Wearing it around her neck, she traversed the city, snapping portraits of everyday people and children and often stopping in front of a reflective surface to capture an image of herself - she was skilled in the art of taking a selfie long before it was fashionable. She moved to Chicago in 1956, working as a live-in nanny for families on the North Shore for the next four decades. As she amassed boxes of negatives from her intimate street photography, she kept her life mysterious and closed-off, refusing to allow her employers into her room. She died in 2009. Watch a WTTW special about the discovery of Maier. 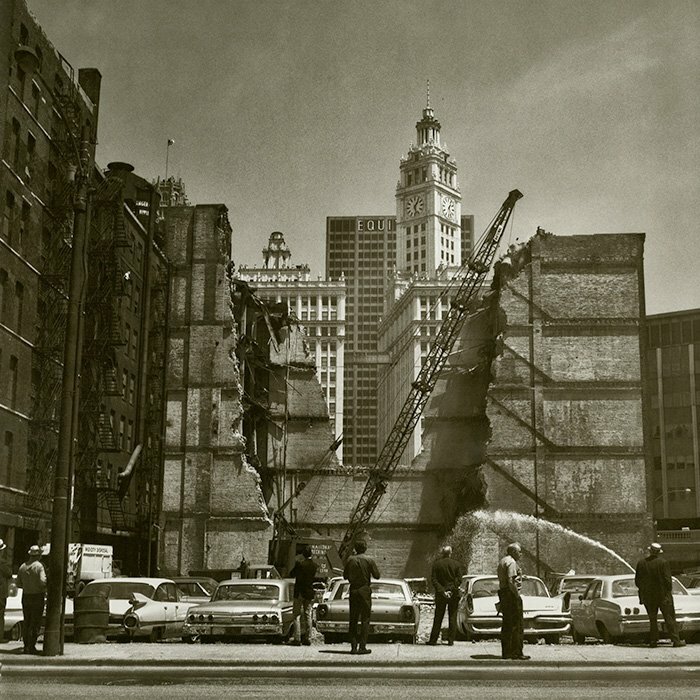 It was around then that real estate agent John Maloof bought a box of her negatives in an auction and was so struck by the images that he began acquiring as much of her other work as possible. He began scanning the work and researching the person, organizing exhibitions, selling prints, and making a documentary about her. Other collectors also began to find her work and proselytize on behalf of it. 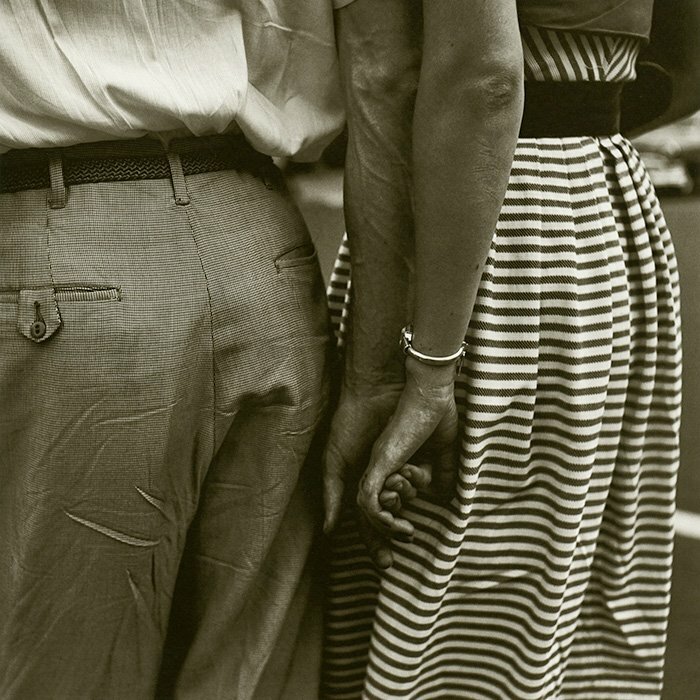 Maier's work and story became known around the world, and she began to be recognized as one of the greatest modern street photographers. A protracted legal battle over the ownership of her estate - what one writer called the "Vivian Mire" - ensued between Maloof and distant relatives of Maier. 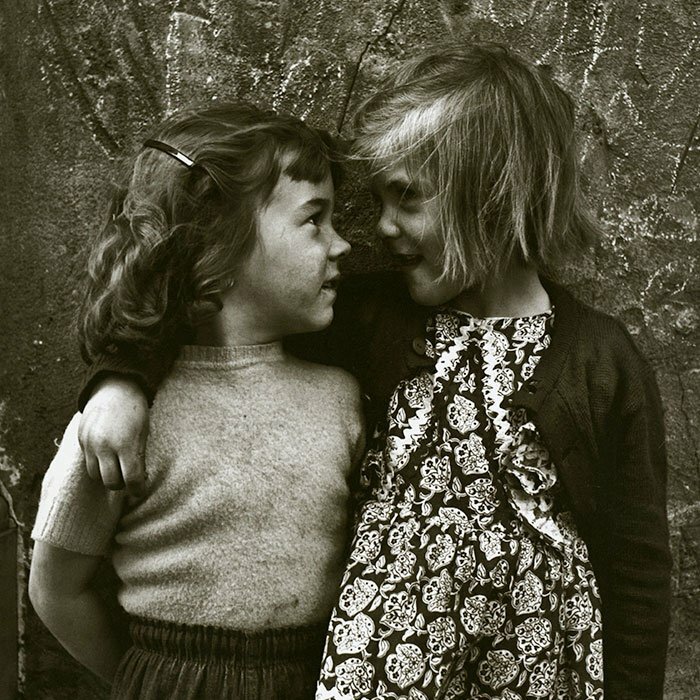 But her stunning photography continues to be publicized and made available to an admiring audience worldwide - whether Maier wanted the world to see it or not.